Put the peeled chestnuts in boiling water for a few minutes, drain and, while still hot, remove their second skin. I recommend to use gloves so you don't burn your fingers! Then a syrup by dissolving sugar in water and cooked until it became transparent; and making it fall a bit on a plate forms a large drop, it will take about 5 minutes. 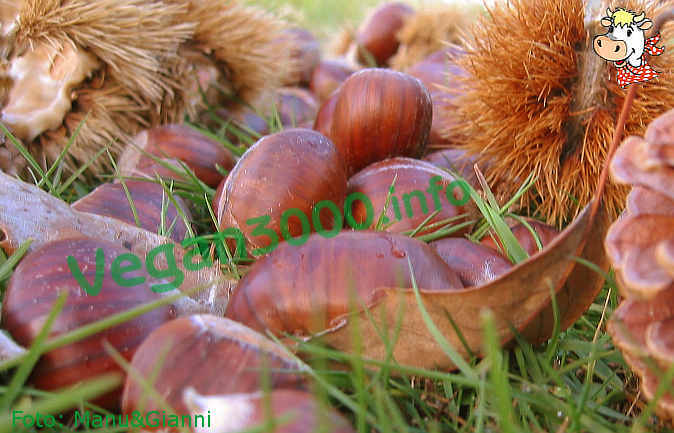 Add the chestnuts, stir gently and cook until you can Pierce them easily with a needle. Take them out of the syrup and roundtrip into warm and perfectly clean. At this point, if you like, pour the rum in sugar syrup and continue cooking until he took the fluidity of honey. Pour it still hot on chestnuts and close for the blood that will save in a dry, dark place until ready to use.